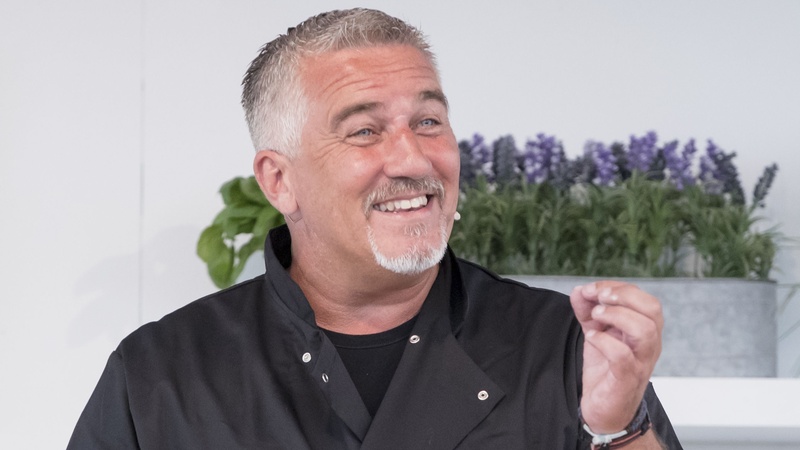 PAUL HOLLYWOOD has said the female stars of the Great British Bake Off “abandoned” the series when it moved from the BBC to Channel 4. 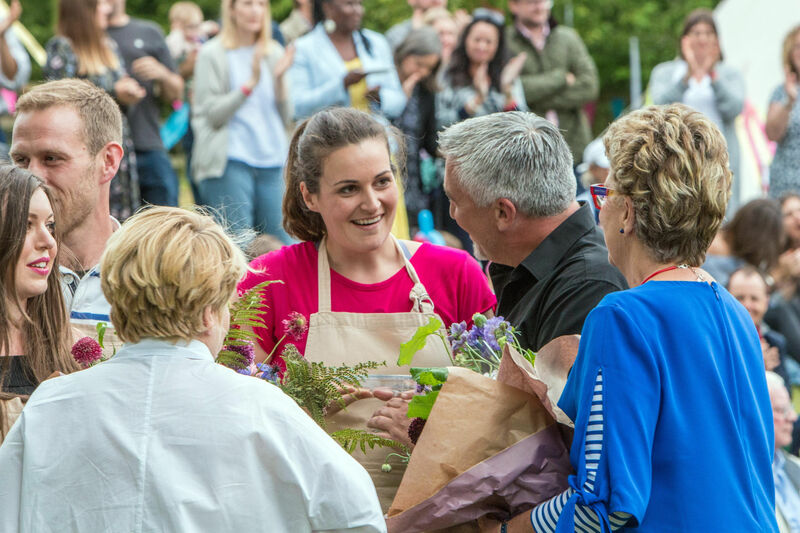 IMPRESSIVE amateur baker Sophie Faldo has officially been crowned winner of The Great British Bake Off 2017 after a tense final showdown. 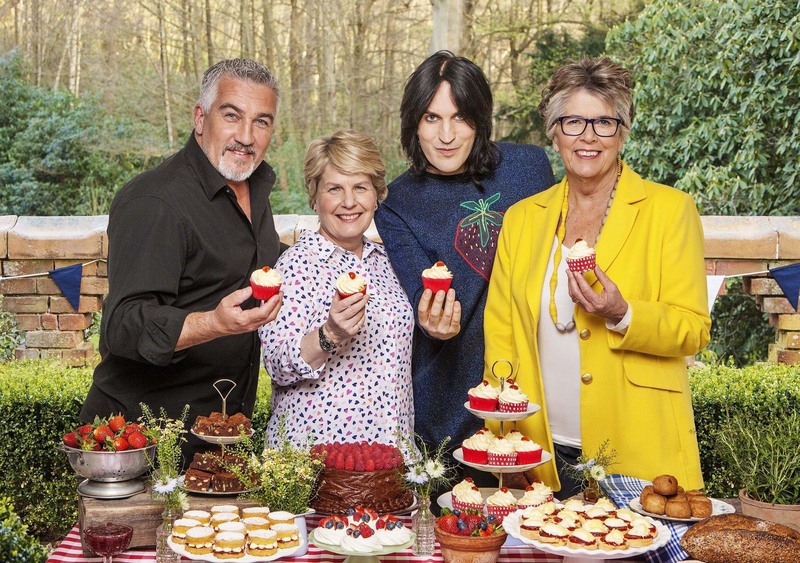 LIKE a perfect Victoria sponge, excitement is rising around the country ahead of this year’s Great British Bake Off final. 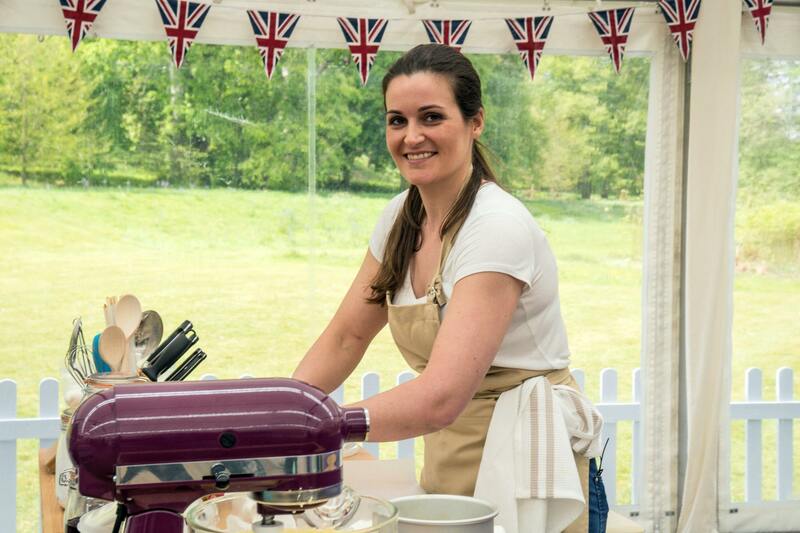 Could you be a star baker? 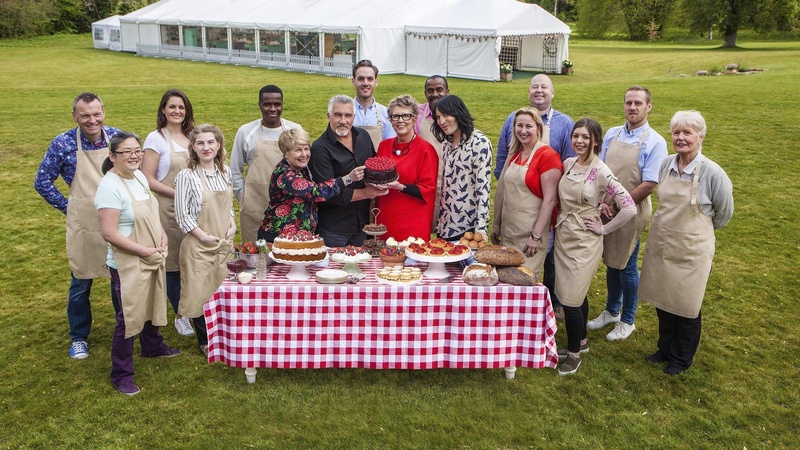 Applications now open for The Great British Bake Off 2018! 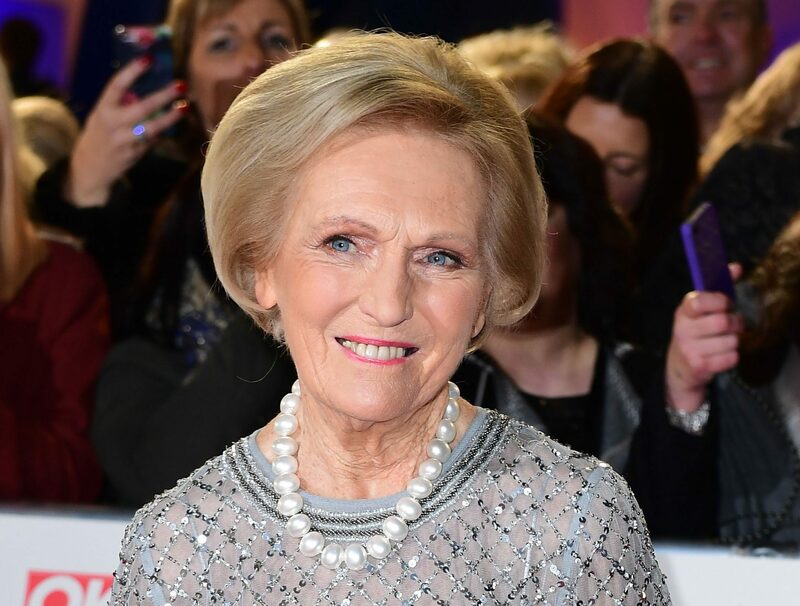 APPLICATIONS have officially opened for next year’s series of The Great British Bake Off. 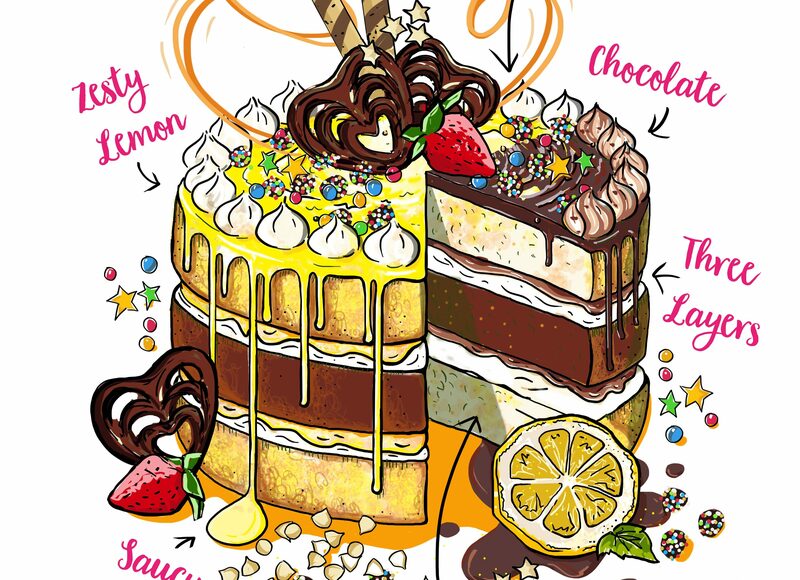 CAKE decoration specialist Cake Angels has been busy asking the nation what makes the perfect cake. 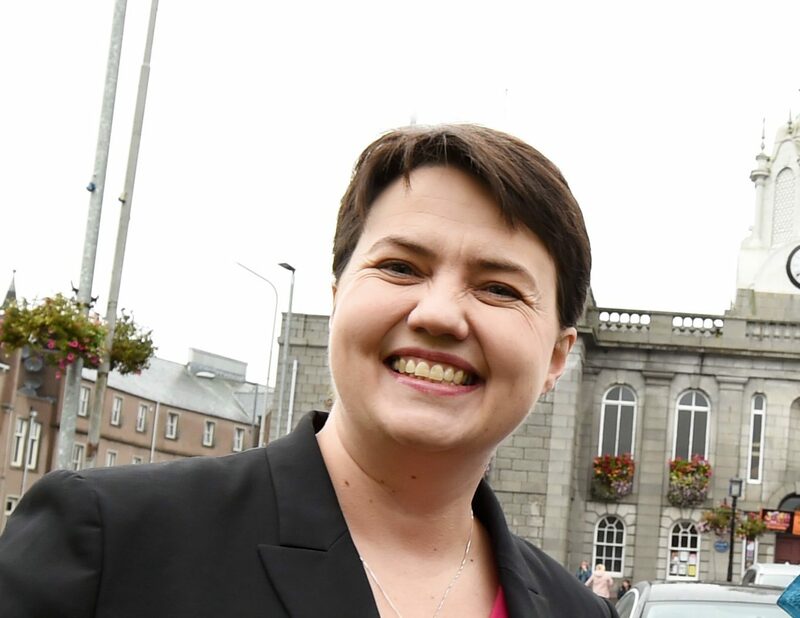 SCOTTISH Conservative leader Ruth Davidson is to appear on a celebrity episode of the Great British Bake Off. 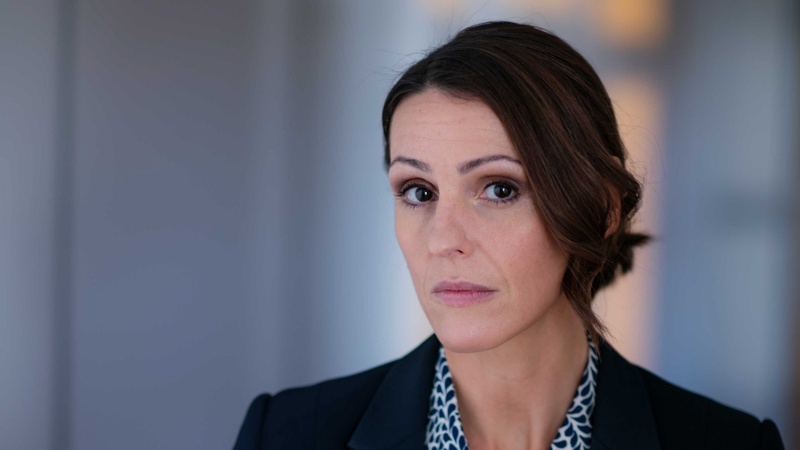 DOCTOR FOSTER was the most watched television show last night as it returned for a second series, claiming victory over Channel 4’s Great British Bake Off. 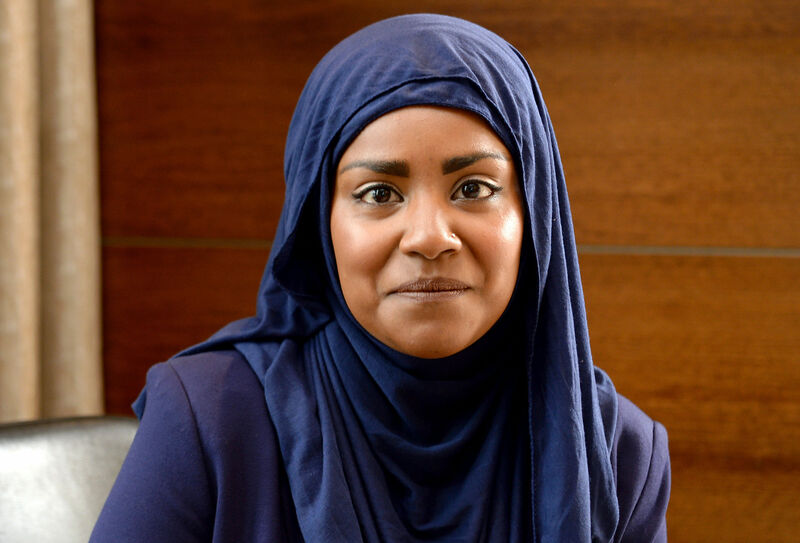 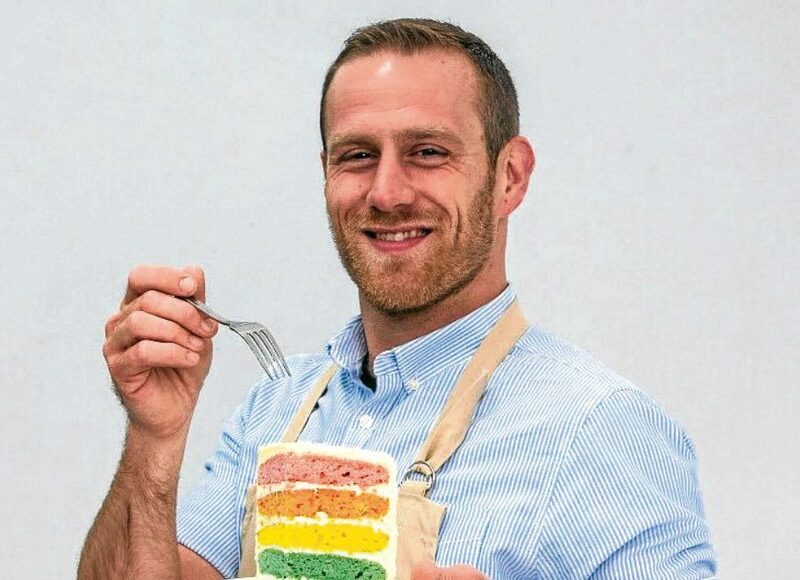 THE first baking hopeful has been booted from the famous white tent as the Great British Bake Off made its debut on Channel 4.